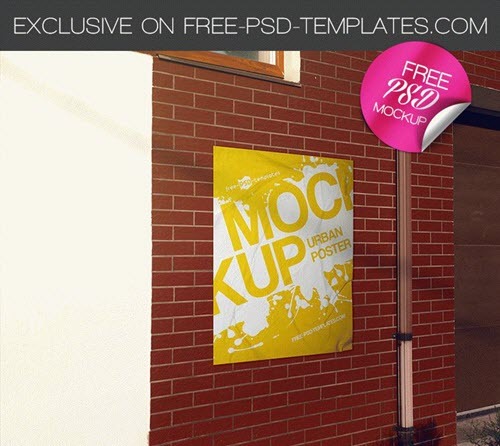 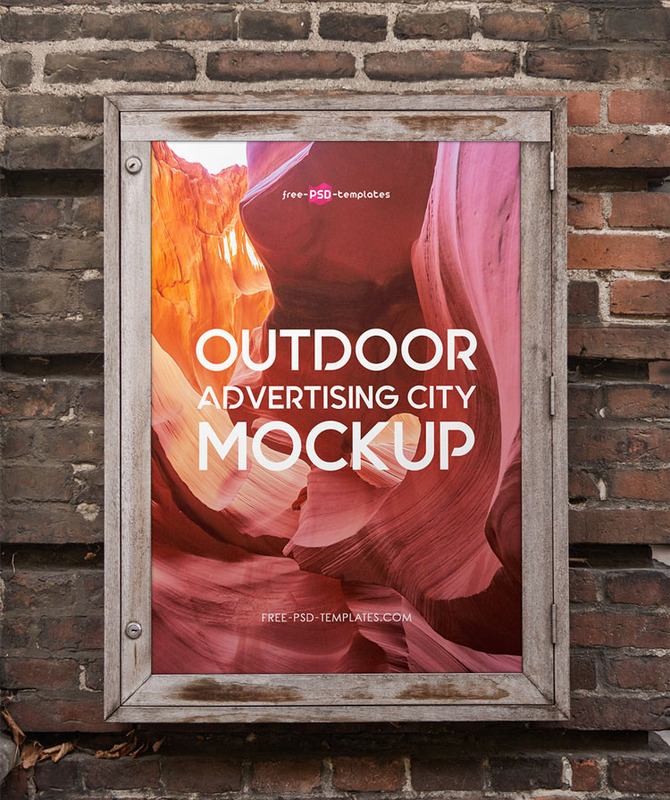 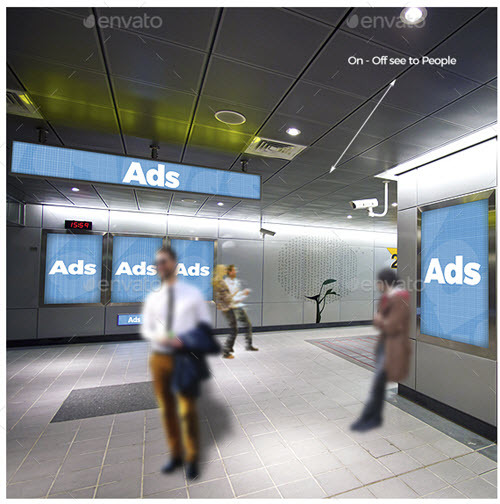 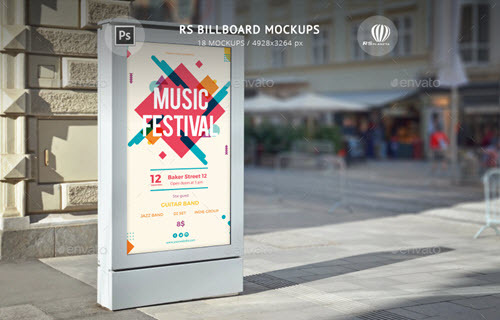 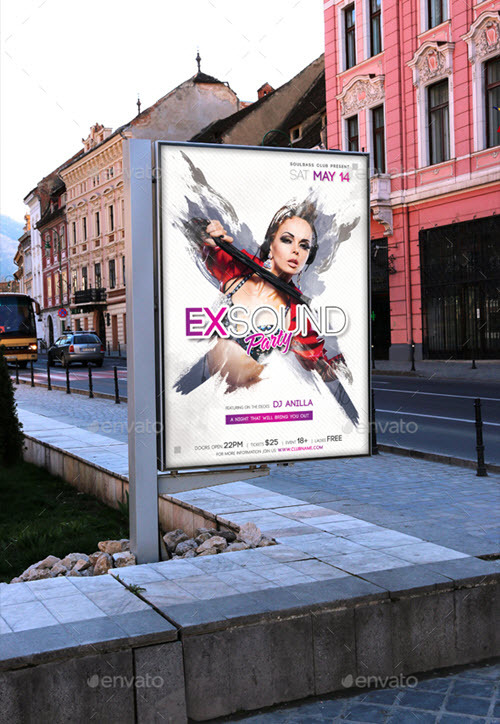 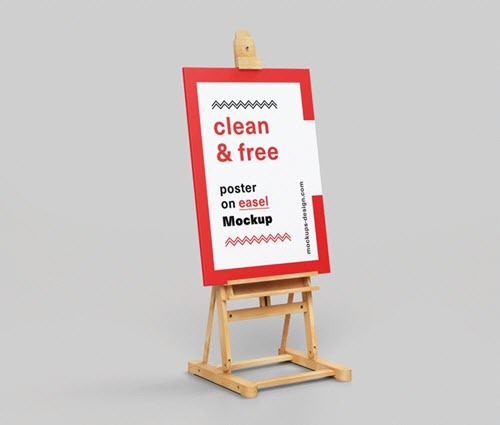 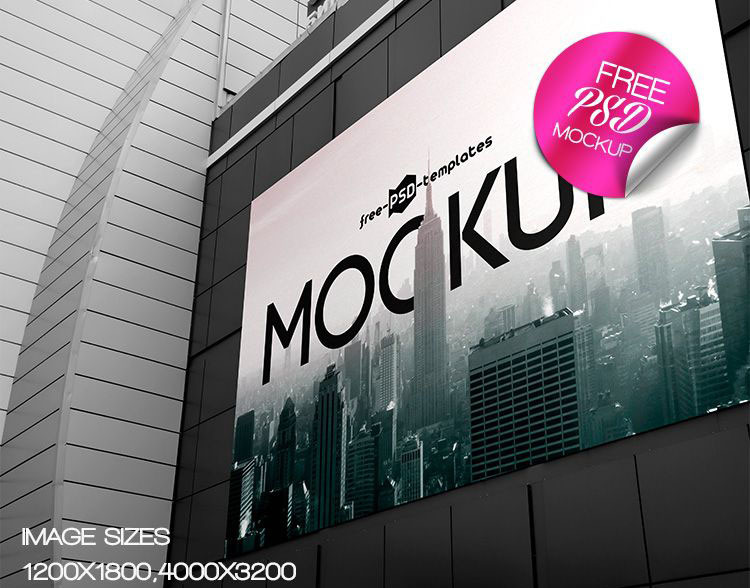 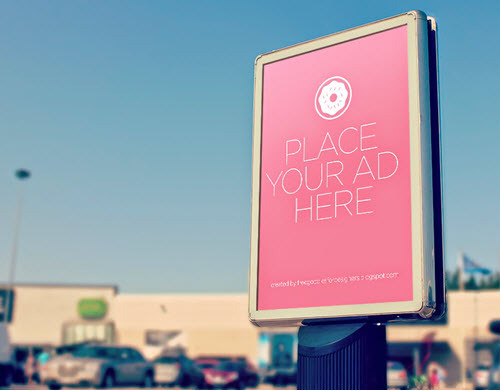 Whether you are looking for high-end easy-to-customize poster mockups in PSD for professional presentation of your poster, outdoor advertising or billboard design projects, we have put together 46+ premium and free urban city poster mockups for eye-catchy design presentations. 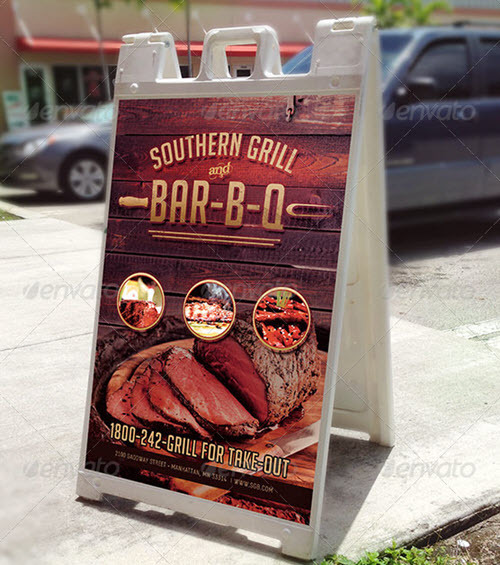 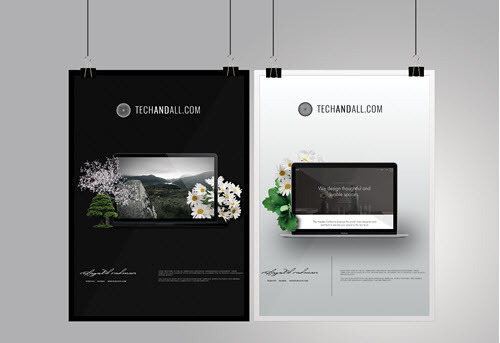 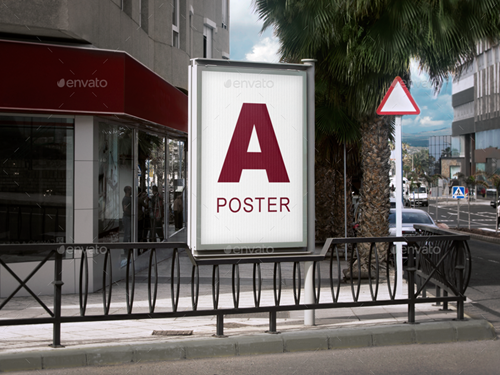 Poster design is one of the most popular types of advertising design. 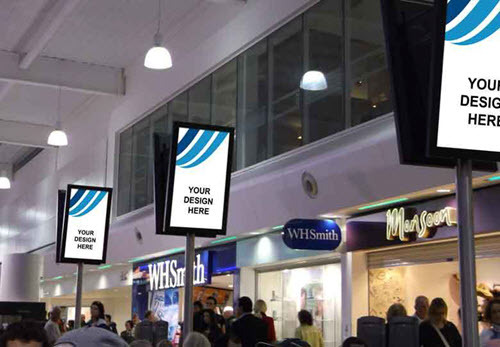 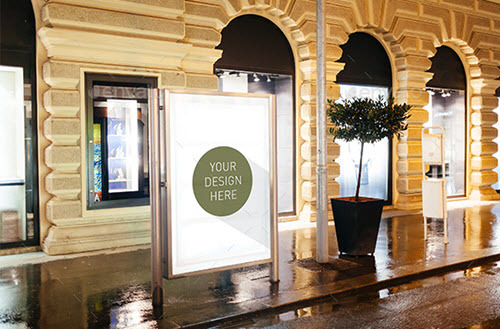 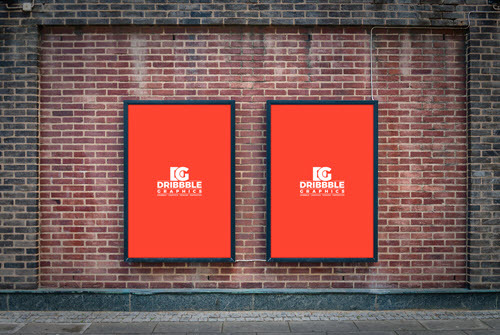 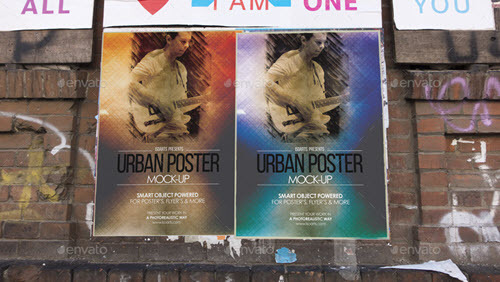 Especially urban or city poster design is popular, as urban posters are perfect for outdoor advertising needs. 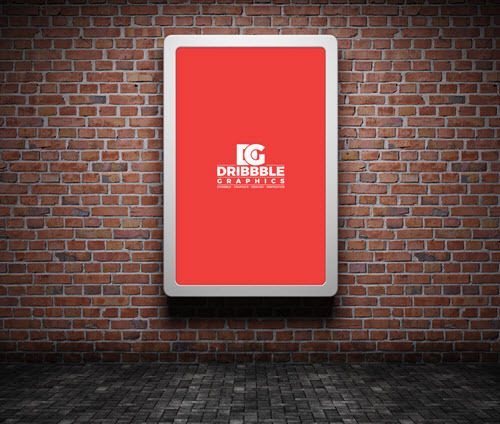 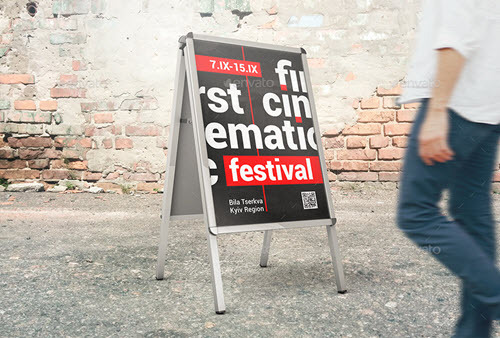 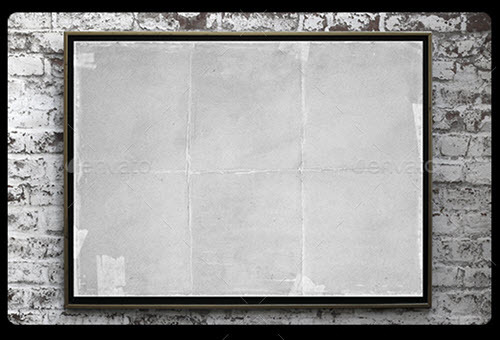 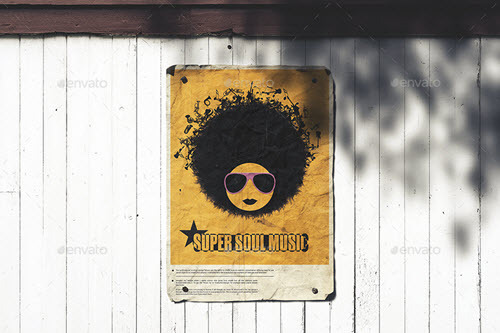 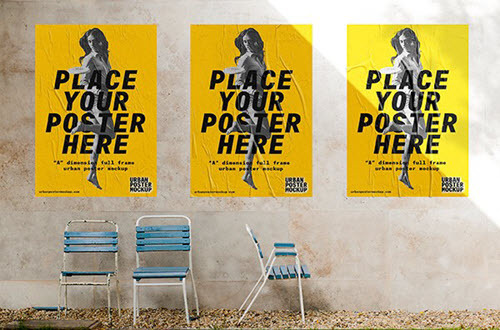 Posters can be stuck to any surface, be it a wall, a door, a billboard, or any other surface in a public place. 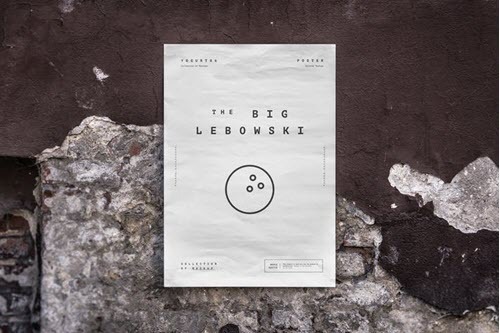 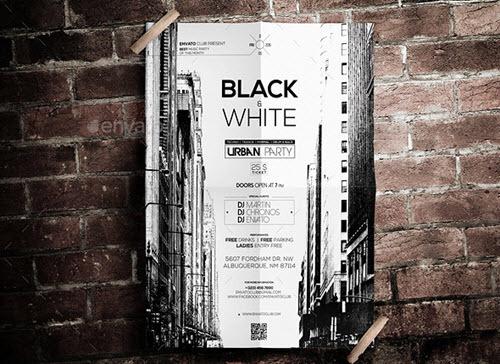 There are a lot of graphic designers who create top-notch poster designs, but no matter how creative your poster design is, it won’t draw the needed attention and interest without a proper presentation. 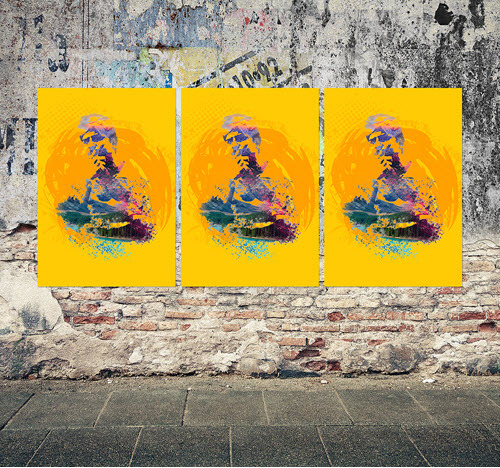 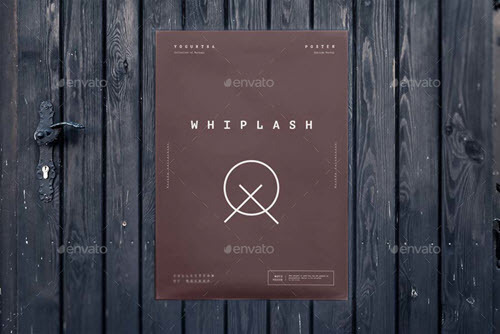 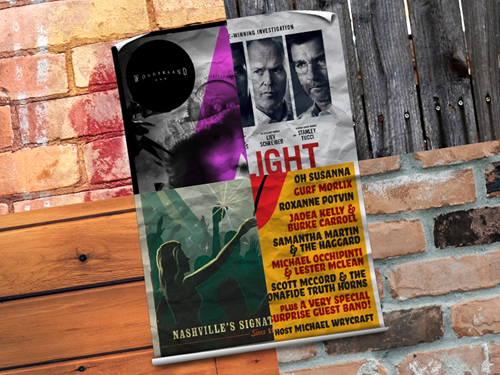 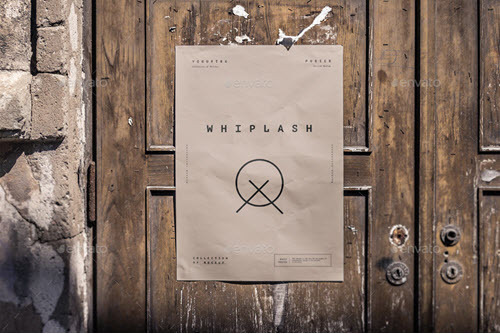 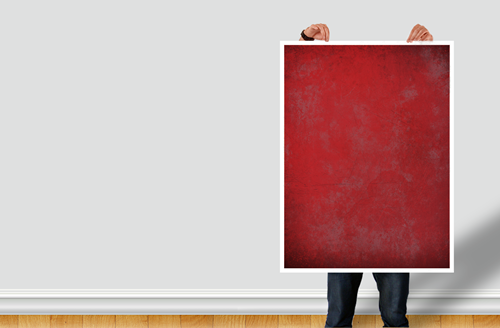 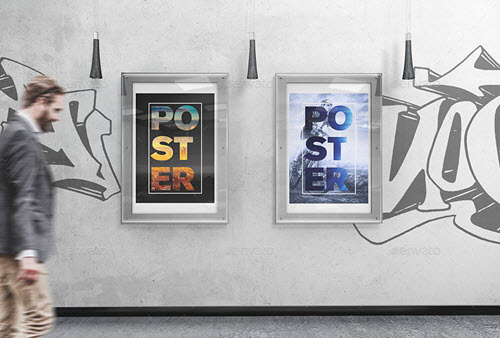 That’s what this collection of premium and free poster mockups serves for. 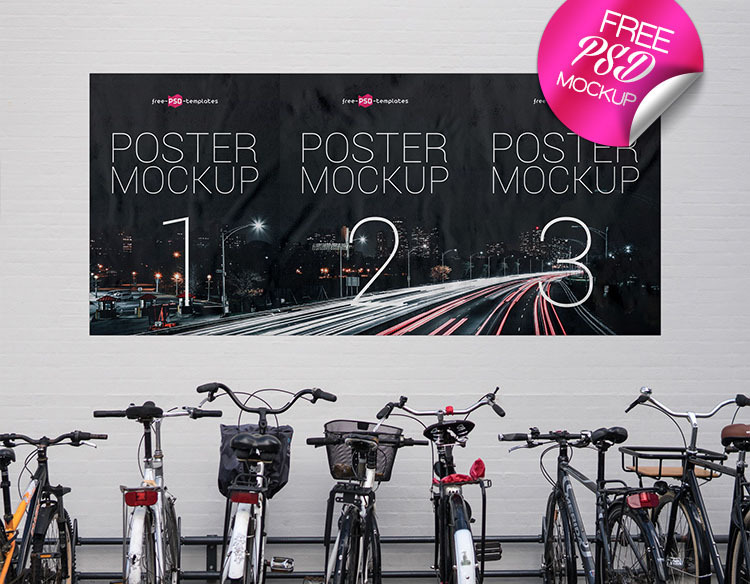 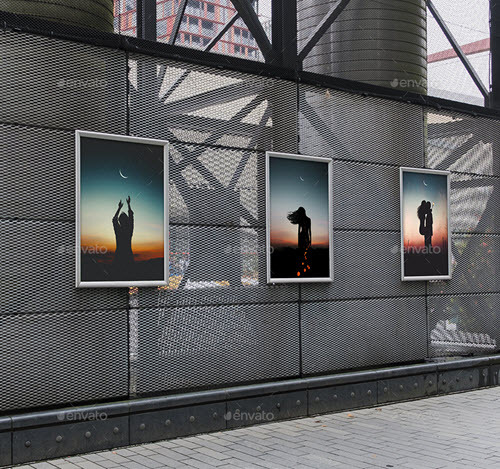 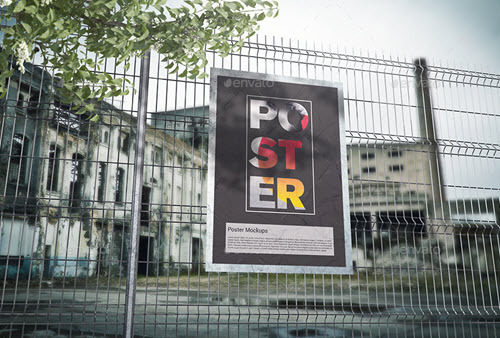 Using one of the below photos-realistic city poster mockups in PSD, you can easily showcase your poster design projects in various original urban settings and landscapes. 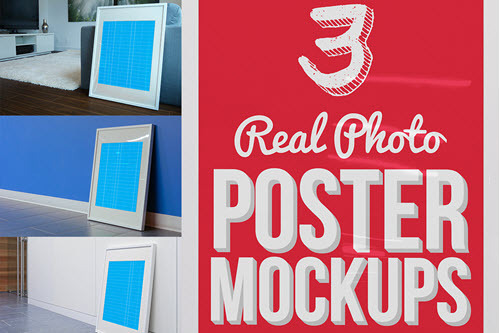 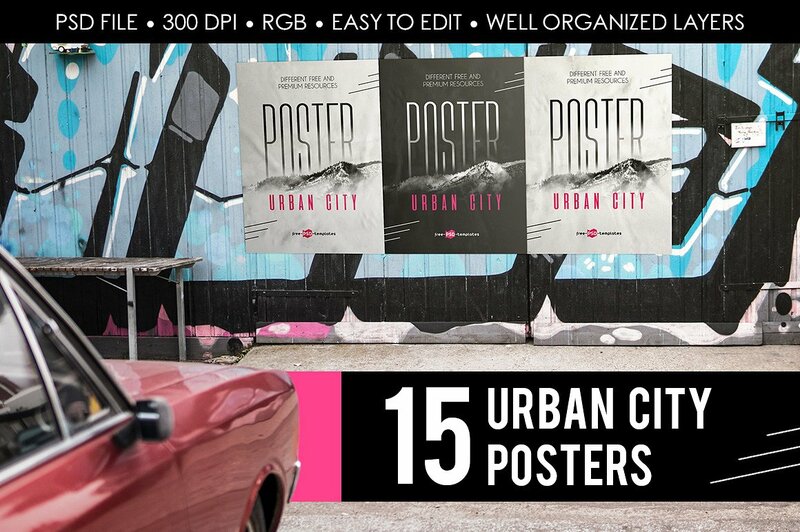 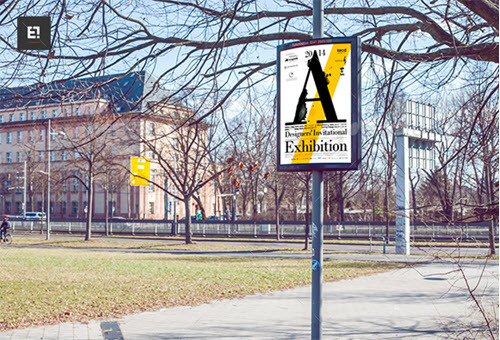 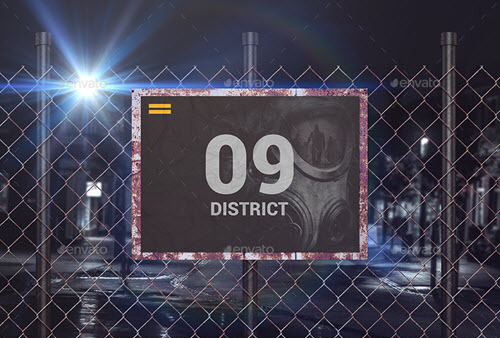 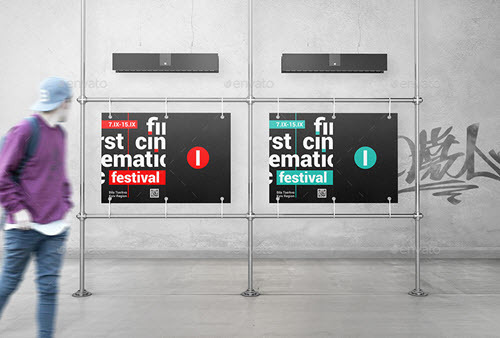 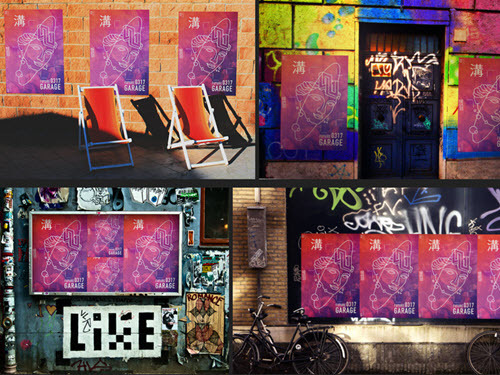 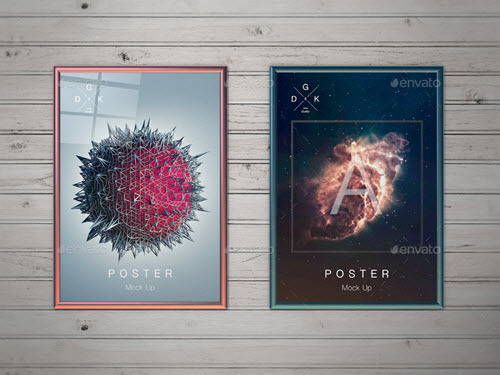 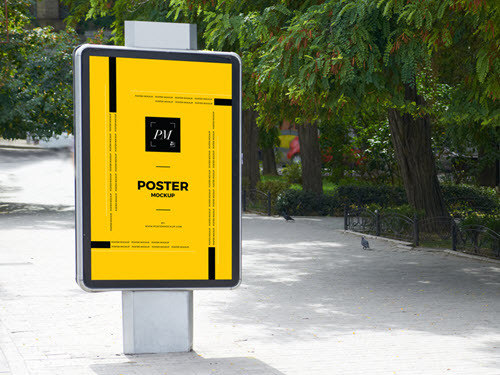 We would like to offer an exclusive collection of photorealistic 15 Premium Urban City Poster MockUps for creating top-notch design presentations of your posters. 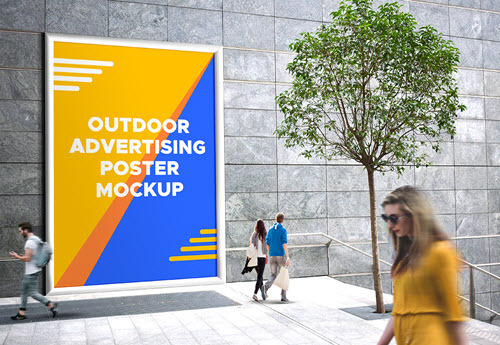 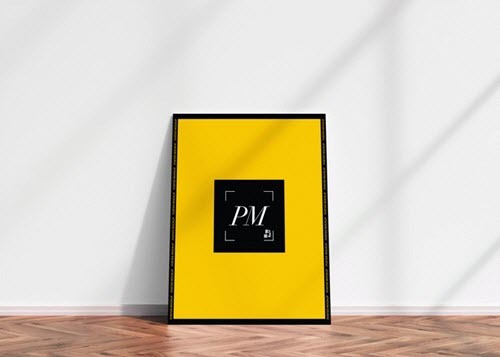 All the mockups are designed in PSD format and are supplied by smart objects which allow you to easily change, remove and add any design element, additional objects and make it fit your poster design needs. 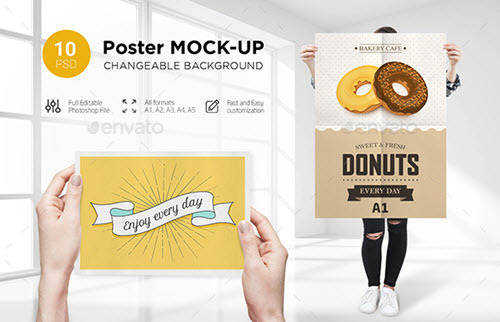 With the help of Photoshop, all the customization will become a piece of cake for you Get Photoshop as part of a Creative Cloud single-app plan for just US$19.99/mo. 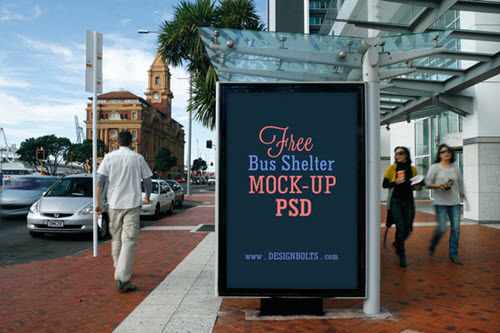 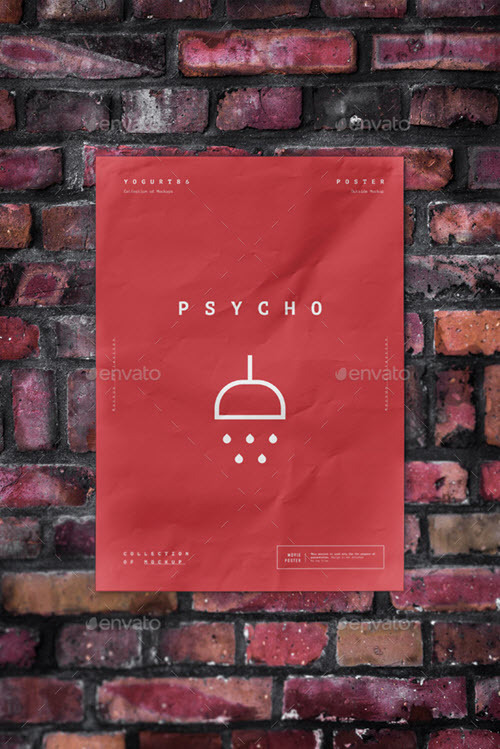 We have a lot of useful free design PSD resources for graphic and web design challenges. 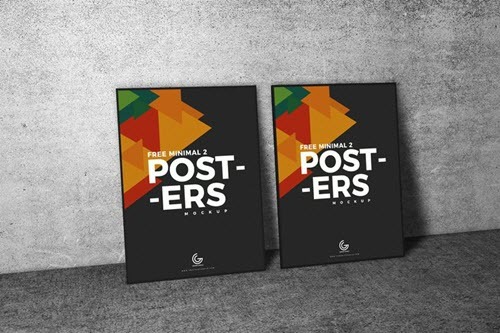 If you are focused on print materials design, like flyers, brochures, invitation, postcards, leaflets and other marketing and promotional printable products, then our free print templates category is what you need for creating original print design materials. 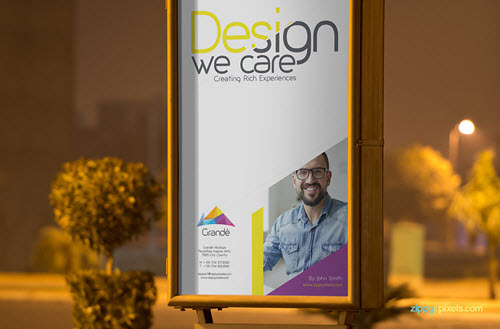 If you are engaged in logo design, then our free logo templates category would become of great help as the source for inspiration and new logo design ideas.